Example: My organization has different currency requirements for different aircraft resources (tail wheel, glass cockpit, etc) or an "all aircraft" currency requirement (must have flown any aircraft in last X days). This can be defined at the aircraft resource level. Edit any aircraft resource. Navigate to the "Solo Requirements" section (pictured below). Fill in the amount of hours required and the period of time. The data that you enter will apply to the aircraft resource you are editing. You can also choose other aircraft or groupings that will count towards the same currency requirement. If you would like to enforce this requirement in scheduling, go to the Group Options page (Admin -> System Admin -> Group Options) and check the box labeled 'Currency rules enforced on resource pages'. A specific user can be exempted from currency by checking 'Exempt from currency rules' in the authorization page of the user profile. This rule can also be overridden when scheduling a lesson if lesson scheduling is turned on. This is also in the Group Options page and is labeled 'Override various rules when scheduling lesson'. a. If the club is using Online Billing or Time Management and members can enter own time, hours only include actual meter time entered against the schedule. b. If the club is using Online Billing or Time Management but members CANNOT enter their own time, hours includes meter time entered as well as any scheduled time for those schedules not yet entered. c. If the club is not using Online Billing or Time Management, the system uses scheduled hours. 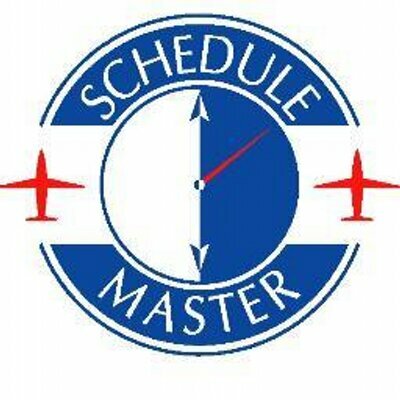 I followed the suggestion in this post and users can still schedule an aircraft for solo flight when the user isn't current. What am I doing wrong?